Ok, earphones are invading the ear space of humans. Humans love sound for a variety of reasons but mostly because it makes them feel good. Getting close as possible to the sound that is the music is a goal that is shared by all humans. Take myself, listening to the Door’s song ” Riders in the Storm” is a completely different experience when one puts one’s head between two speakers that are pumped to as loud as the ear can take than listening to the song from the radio. It is not possible to carry two speakers around so the next best thing and in some cases even better are headphones. The headphones of today can give the sound the separation from the outside noise so that the experience of the sound is truly something to write home about. 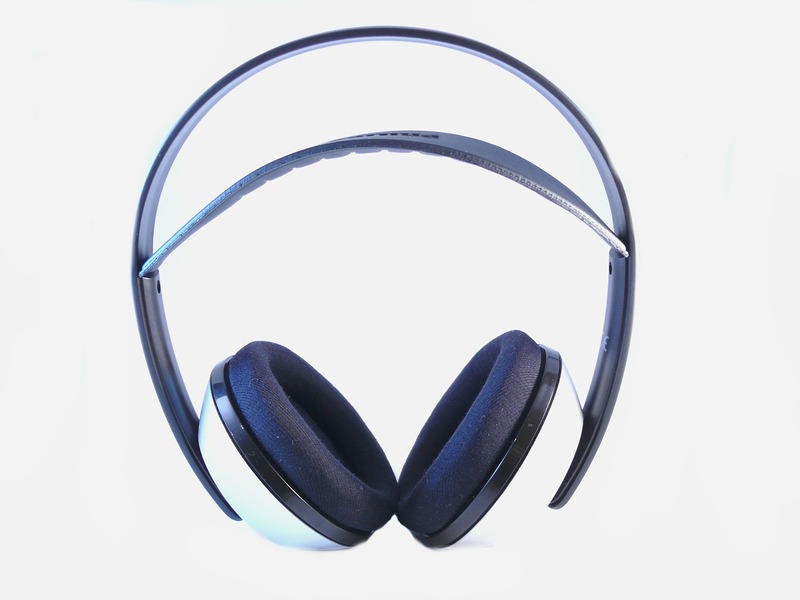 When deciding what headphone to purchase, it is worth imagining that the initial sound that one should hear when putting on a headphone is – silence. Just like the silence that one hears just before the symphony starts up. You know that silence that is so silent that one can hear your neighbor in the next seat breathing.